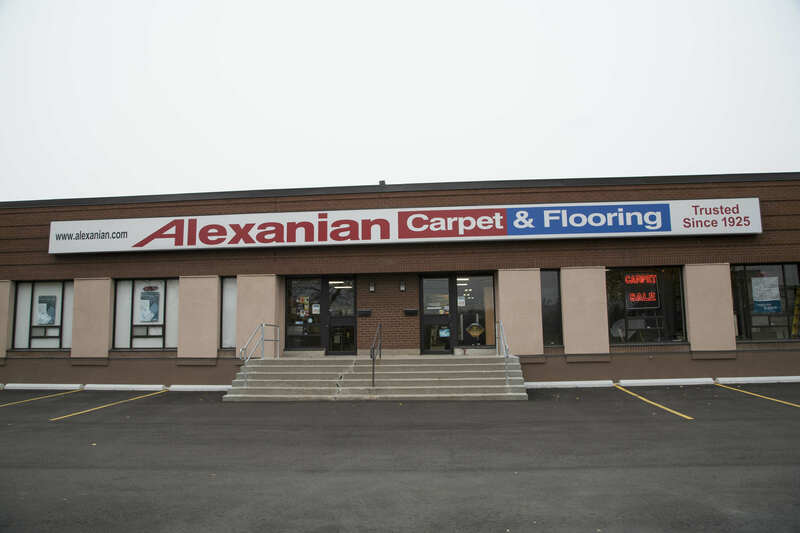 Located in North York, on the west side Dufferin Street, two blocks south of Steeles Avenue West at Dolomite Drive. 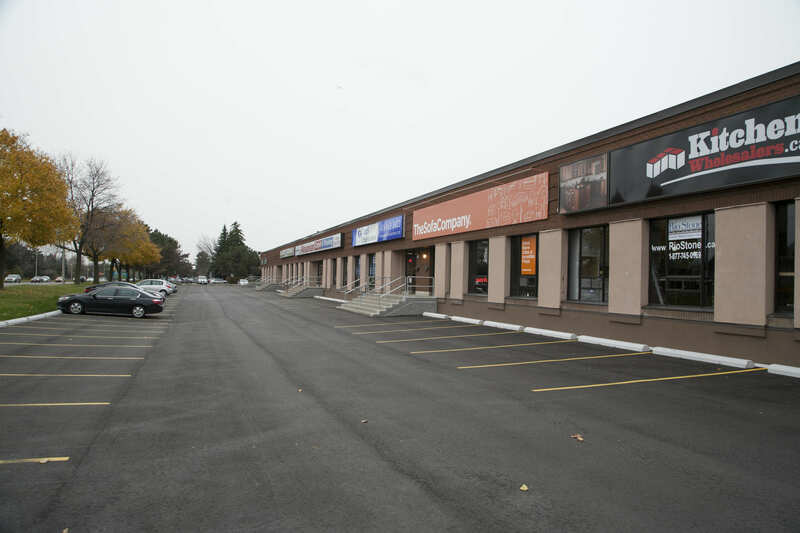 This building offers multi-functional space to accommodate retail and showroom uses. The building is located in a high traffic area and has great visibility to both north and southbound traffic flows. 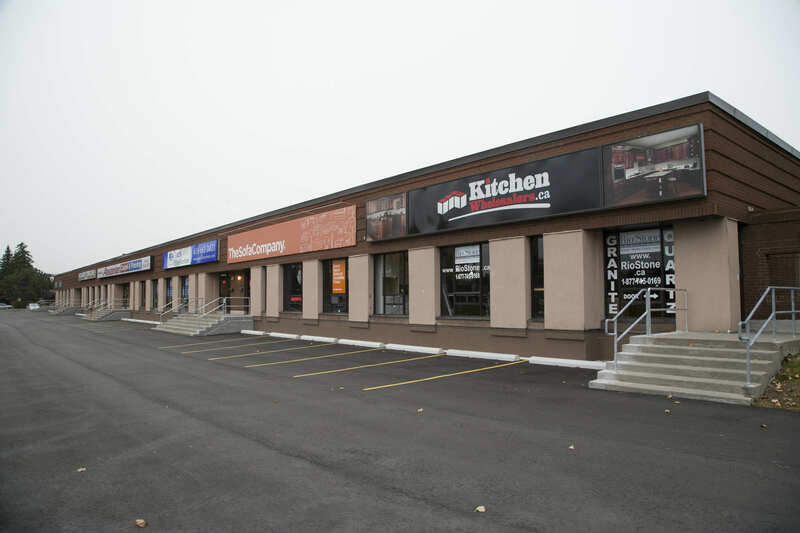 The location is within close proximity to Hwy 407 and the Allen Expressway, offering easy transportation to all parts of the GTA. 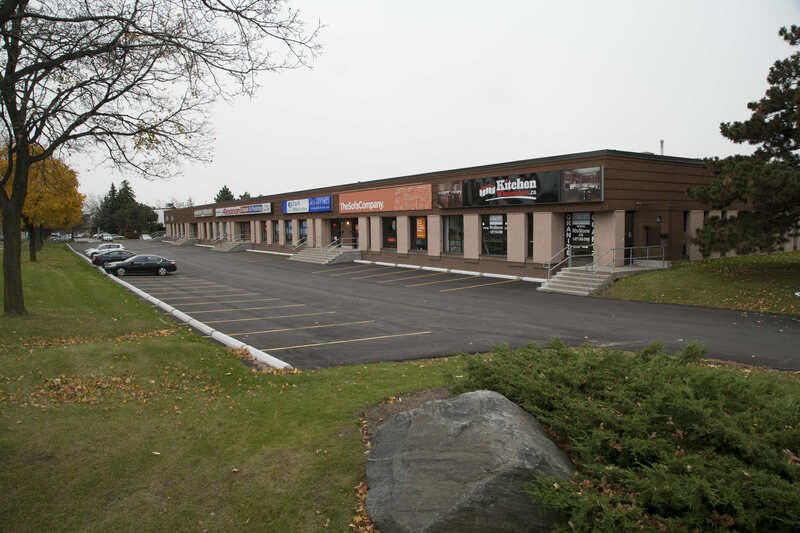 Total Building Size: Approximately 40,000 sf. - Finished units from approx 5,000 sf.